Every Friday CANCUN NITES at Red Room with Dj Cachete, Rumpus, Rico and Luis. 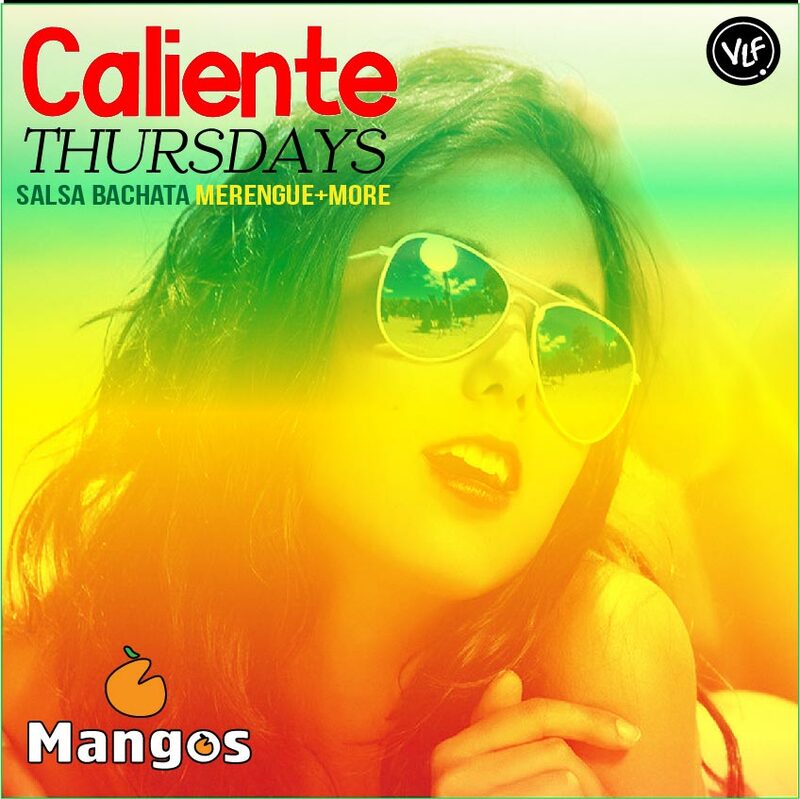 They play the best latin music selection that includes Salsa, Bachata, Merengue, Reggaeton, Brazilian, TOP 40’ and more. Red Room is the place for Latin Music on FRIDAYS nights. 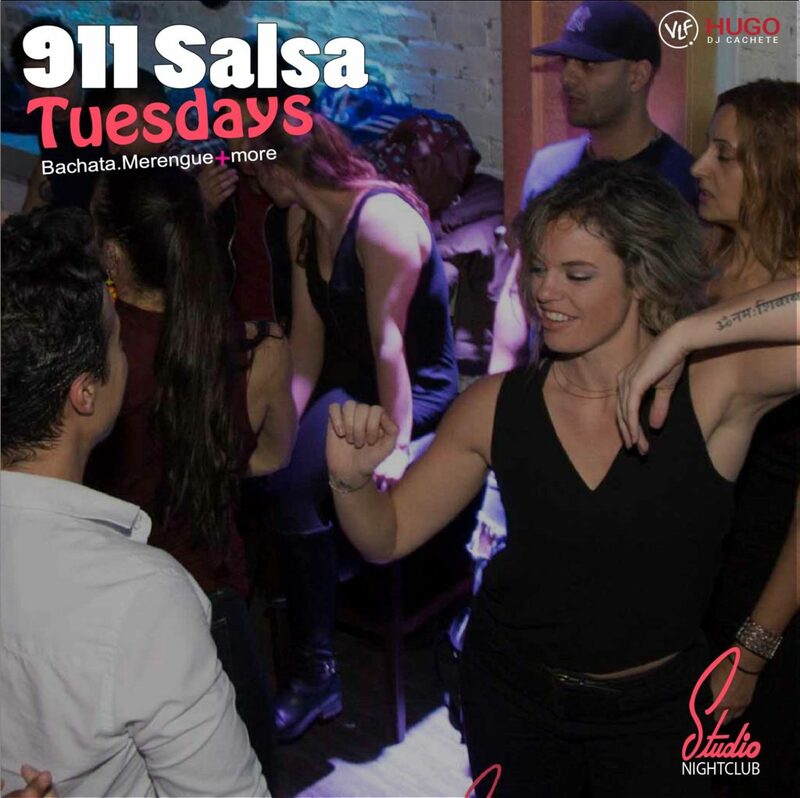 You will dance Bachata, Merengue, Reggaeton, Top 40′ and of course some Salsa dancing. HAVE YOU BEEN IN CANCUN?? THIS IS YOUR OPPORTUNITY TO REMEMBER IT!!!!. This is one of the Latin Clubs in Vancouver that is running for almost 14 years playing Latin Music. Come early to avoid the line up. 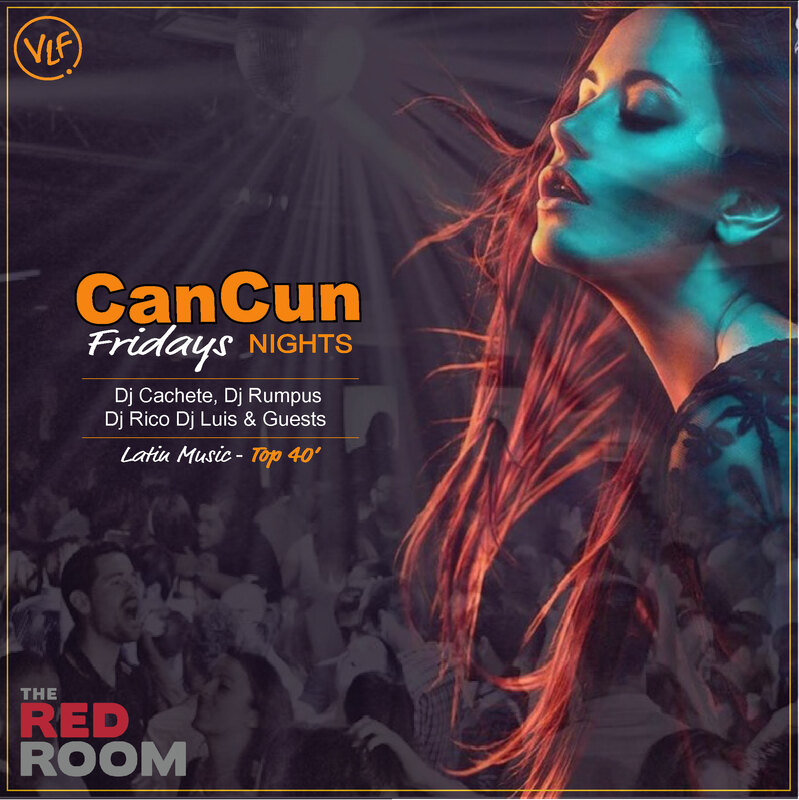 Friday Nights in Vancouver has a place called Cancun Nites Red Room. Drink specials for draft beer are start at $3.75 plus more. This is one of the most busiest Spanish bars in Vancity. If you want to be on the Guest list for this event go to our section for Red rooom Guest list and fill up the form.